Trains are wonderful for getting across the country, but if you want to travel locally, buses are one of your best options. 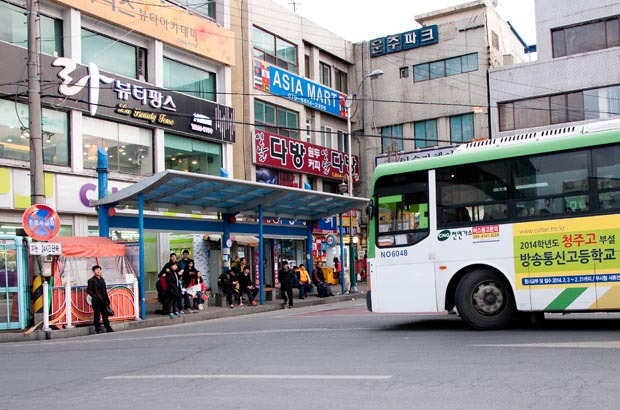 In Sejong City there are many bus lines that will take you almost anywhere, you need to go whether it be across town or to another city. There are two types of bus depots in Jochiwon; one larger and one smaller. The larger is what is called a bus terminal. 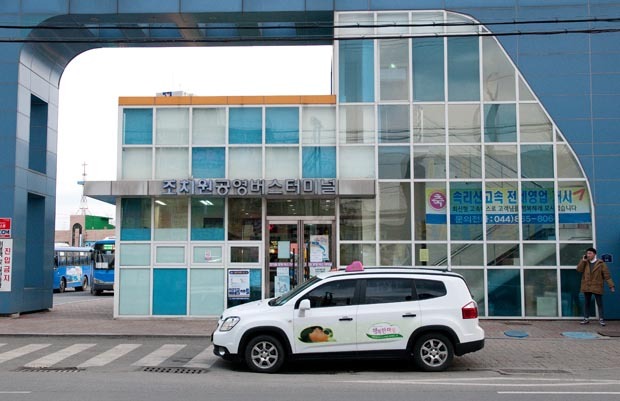 From Jochiwon Bus Terminal (조치원공영버스터미널) you can travel to cities outside of Sejong City. From the train station, go straight for about 550 meters (past NH Bank and Paris Baguette) and it will be on the right side of the street. The smaller bus “station” is actually a large bus stop. It can be found across the street from the train station next to the CU. From this location you can travel on the many bus lines of Sejong City. 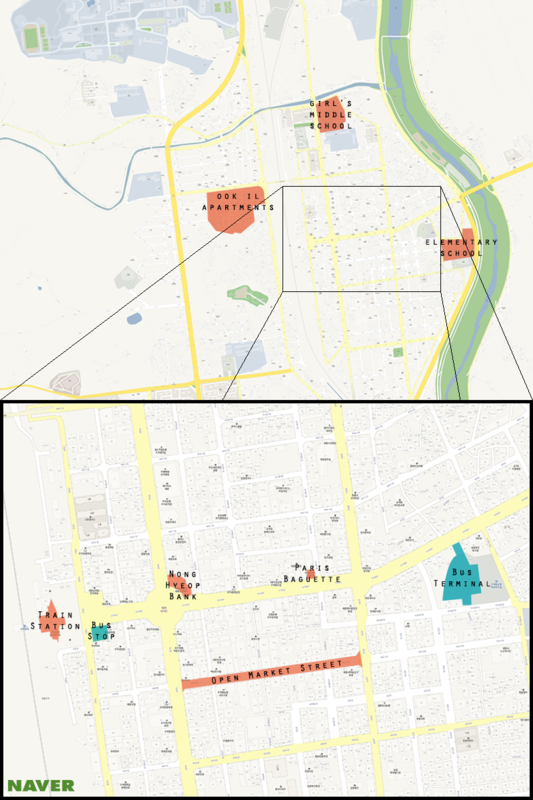 You can check out our End of the Line blog for more information about the individual bus lines.